As populations increase, so does the need for food. Over the years we have seen the agricultural industry grow. While this growth itself is important it’s also important to realize that increased demand for production also means an increased need for effective and efficient processes. Over the next four years it is approximated that the global hydraulic cylinder market will grow at a rate of over 4% a year from now until 2020. As mentioned above, the growing need for agriculture is definitely contributing to the increase moreso than other industries and applications. However, besides agriculture, there will also likely be increases in hydraulic cylinder production because of the need for mining equipment, construction equipment, industrial equipment, and in the defense and aerospace industries. There are currently estimates that in less than 35 years, the global population will grow to over 9 billion people, which will certainly result in a sharp increase in the demand for food and fibers in the agricultural industry in order to support and sustain these growing populations. The agricultural equipment used will need to be effective and long lasting in order to keep up with demand. 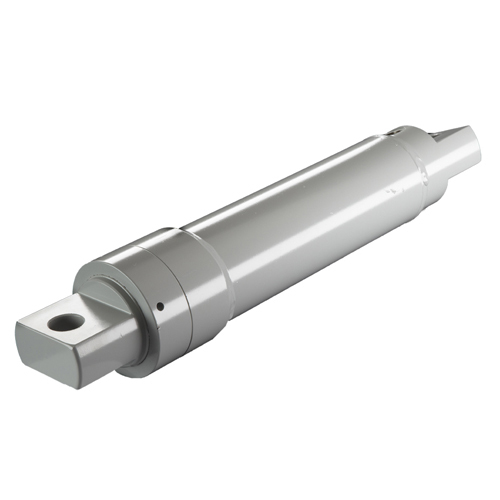 Because of this demand and huge potential impact on the hydraulic cylinder market, hydraulic cylinder manufacturers of all sizes are offering integrated solutions to set themselves apart from their competition and strengthen their bonds with their customers. Integrated solutions mean that the manufacturer is not only offering the product but also solutions that will completely differentiate themselves from the other manufacturers in the market. At Best Metal Products, we are an industry leader in the design, prototyping, and manufacturing of hydraulic cylinders in many different markets, including agricultural. If you are an OEM who is looking for a partner, do not hesitate to contact us today.